SMN: That seems like complete insanity to me, because it seems like they were the ones that got us into this problem in the first place. 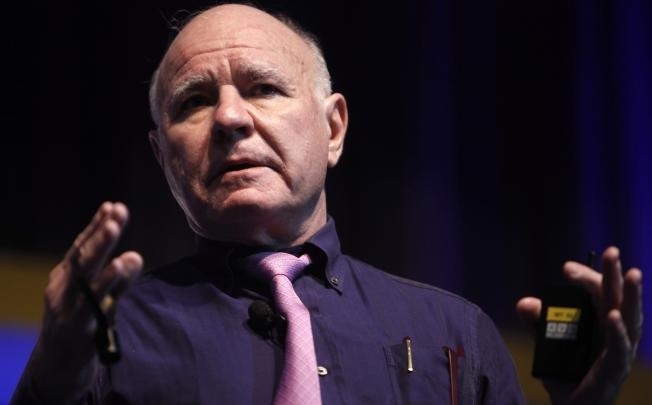 Marc Faber : Look, we know what the result was of Stalin’s economic policies and so forth. The planning economy is a complete failure. But now, recently, they announced that they would also implement some macroeconomic policy decisions in structuring interest rates and monetary policies. They really think that they can steer the economy and that they can steer markets. Milton Friedman has written about this extensively. He thinks the introduction of essentially the Federal Reserve and with fiscal measures, the economic volatility in the US in the 20th Century was much higher than in the 19th Century, and this is correct. One of the goals of so-called Keynesian policies would be to stabilize economic activity. In other words, you don’t have huge business cycle fluctuations and you have relative price stability. But please, tell me, where is economic stability nowadays, and where is price stability? Oil prices move up and down like crazy, home prices move up and down like crazy, and the stock market does the same. There’s far less stability than there ever was before, complementary of the Federal Reserve and essentially of the US Treasuries fiscal policies.